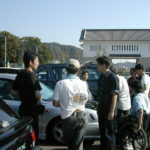 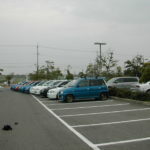 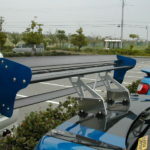 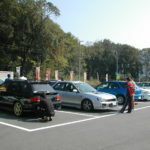 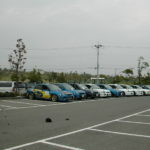 While in Osaka, I was able to see my friends have a meeting and also Nobuo get his car shot for Six Star Magazine. 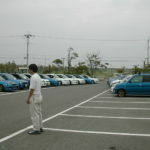 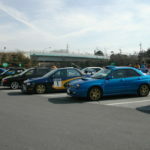 I was HELLA outta place, but it was very cool to see so many Imprezas… I walked around taking pictures. 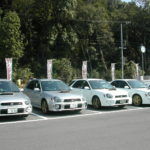 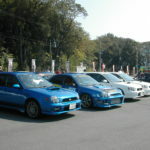 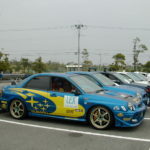 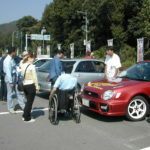 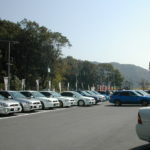 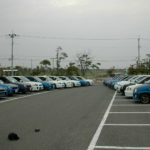 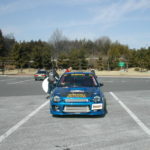 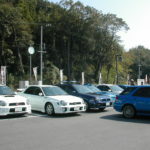 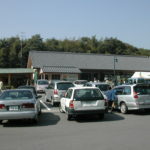 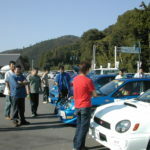 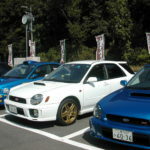 Again, this was in 2004, and the Impreza started to get popular in the US because of the WRX. 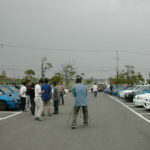 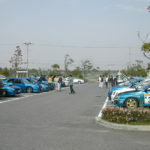 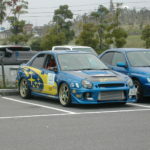 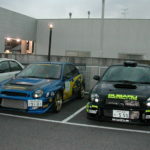 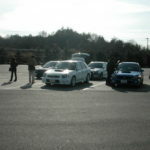 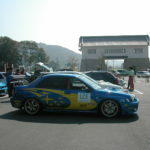 This entry was posted in events, magazines, Meetings and tagged impreza, pro drive, six star magazine, subaru, wrx.